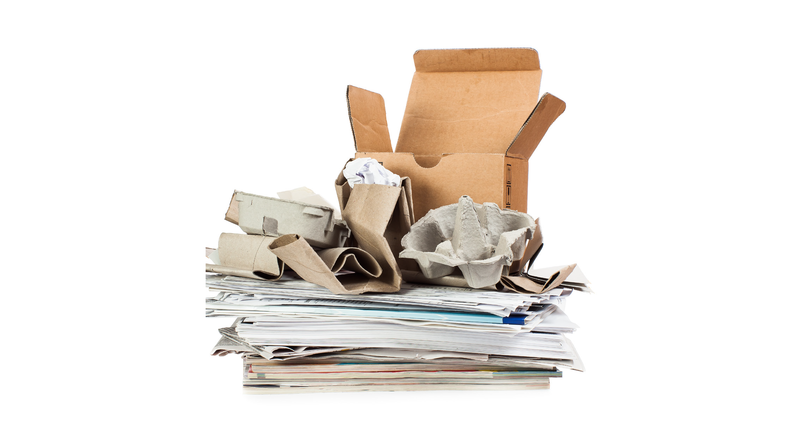 We offer a cost-effective alternative to traditional waste recycling management routes, our mobile Paper Shredding machinery collects paper and cardboard on a scheduled or ad-hoc basis. The machinery applies a semi-process to the paper before delivery to a certified mill for full production. 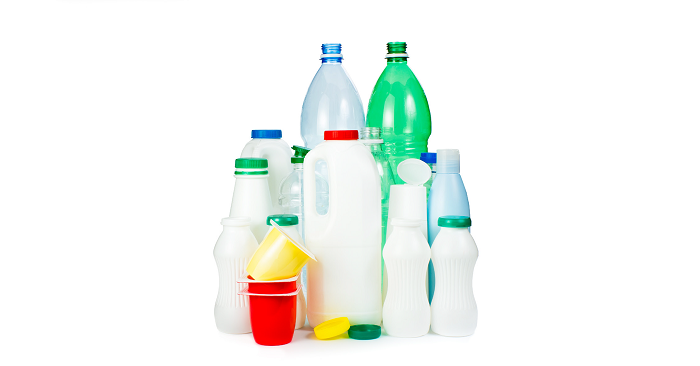 Our recyclables collection fleet is capable of packaging various solid recyclable material including plastic, cardboard, wood, and metals for transport to the approved recycling station. 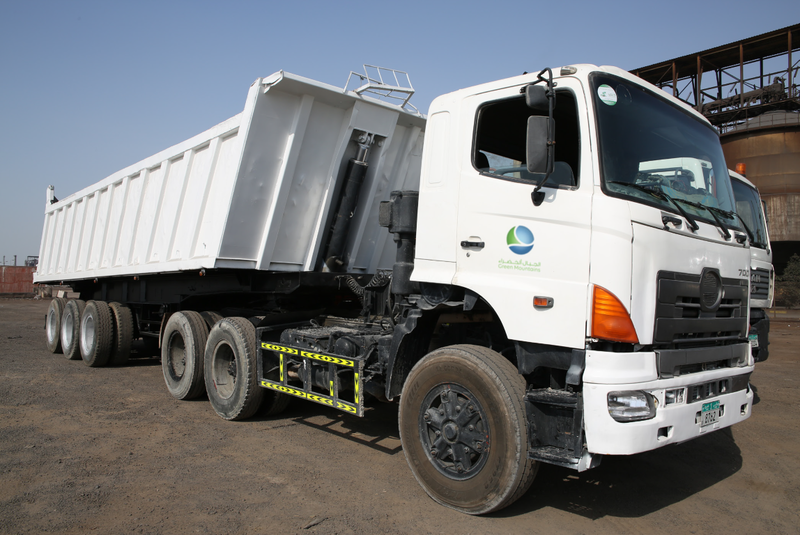 Over the years Green Mountains have been recycling a significant portion of the waste stream in Abu Dhabi, we also go beyond simple waste and recycling services to actively educate tenants to foster best-practice recycling programs and create in-house advocates to ensure follow-through. As a society, we’ve come a long way in the last few decades and the difference it has made to the way we use, reuse and think about the waste we produce. Separating household waste into green, recycling and general waste bins is now entrenched as routine. You may think industrial waste is the main reason of such toxic and massive pollution, but its important to understand where such industrial waste comes from? half the time, it is from the production of our day-to-day products, such as products made of paper, plastic, glass, wood etc. and the disposal of our daily waste like food packaging, electronic gadgets. It is important for individuals and businesses to decrease the waste generated as this helps reduce our negative impact on the environment and conserves our planet’s natural resources. By recycling used materials are converted into new products, minimizing the need to consume natural resources. If used material is not recycled, new products are made by extracting fresh, raw material from the earth, through mining and forestry. Recycling helps conserve important raw materials and protects natural habitats for the future. We help our customers build better environments with one-stop local construction and demolition waste recycling debris removal services. 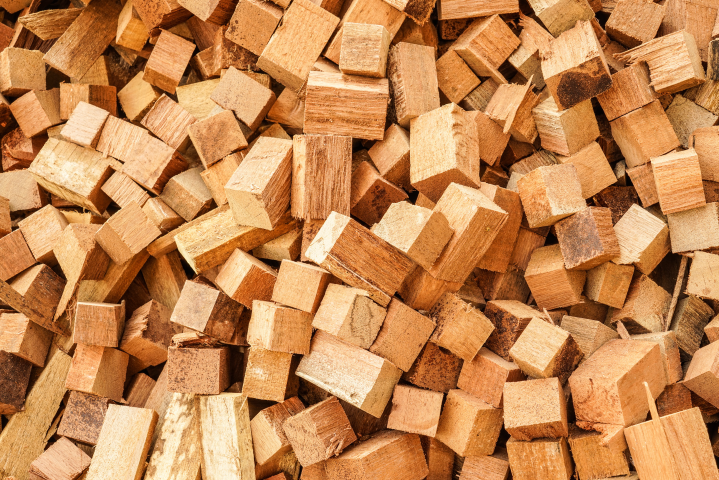 We can process your waste off-site or on-site according to your needs. We provide a dedicated team of staff containers and specialized fleet according to your project. We also deliver dedicated manufacturing and industrial waste solutions to plant operators. What makes us truly stand out is our ability to engage with you to find the most efficient way to minimize your environmental footprint at every stage of construction. We offer a glass waste recycling service in UAE that all the waste glass to be converted into a new glass product or recycled as aggregate. 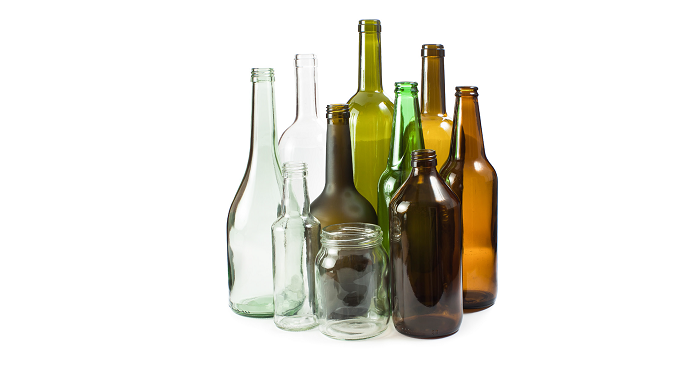 Our serivces are designed to make recycling glass easier, with our specialized glass recycling service we collect used glass bottles, jars and broken glass wares etc. there is no need to sort and separate your coloured glass.